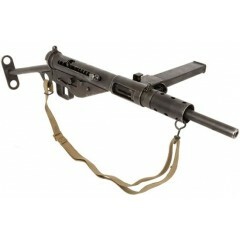 In this sub-section you will find spares, accessories and ancillary items for all marks of the British 9mm STEN sub-machine gun, also refered to in the British service as the Sten Machine Carbine. These are original British Armourers 'Gauge Straightness of Bore. 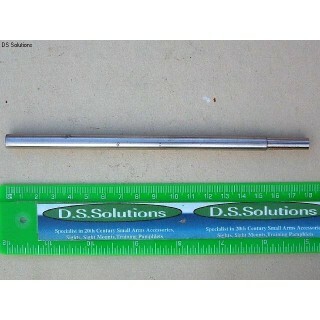 0.345"' used for barrel testing.. 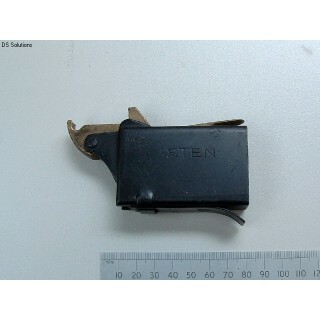 These are original, British issue, 'Filler, Magazine 9mm, Machine Carbine, Mk2', for the 9mm STEN.. 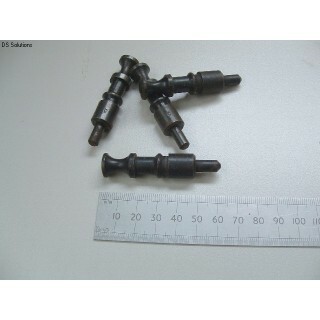 These are original Mk5 Cocking Handles for the 9mm STEN M.C. These are machined from solid st.. 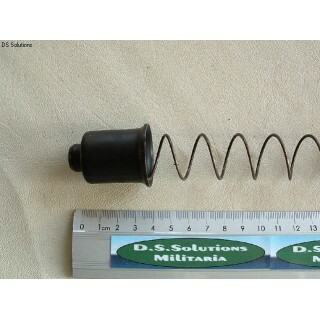 These are original End Cups for 9mm STEN Machine Carbine Return Springs. These cups fit over ..